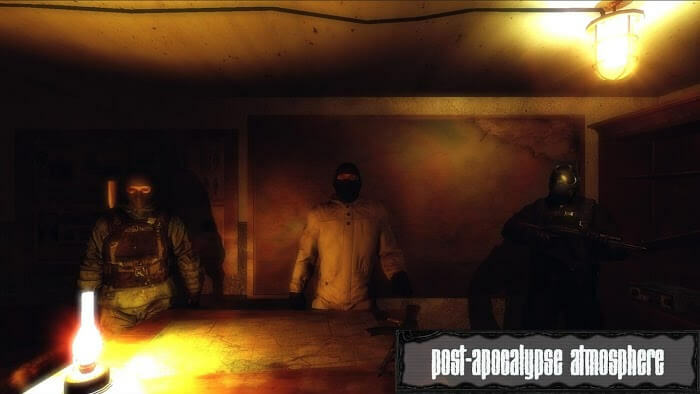 Z.O.N.A Shadow of Lemansk – In 2012 there was a rumor that the world would have to step in the apocalypse and people need to stock up enough food for the hard times ahead. Many people have said that there will be an enormous blow to the earth and make it perish like the dinosaurs. But everything went by without any difficulty. In fact, it’s just a rumor, but it’s one of the most popular topics for people to exploit in the entertainment industry. Many films use this idea to create a tragic human situation. Humans will have to fight each other, even killing their fellow beings just to survive in this post-apocalyptic world. 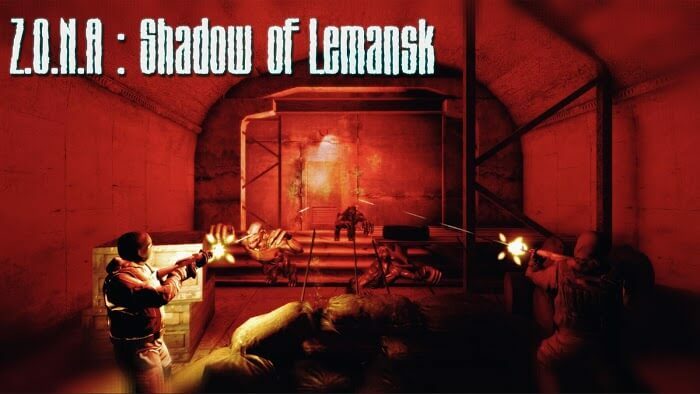 ZONA Shadow of Lemansk is a new game but is set in the familiar context. However, the story is different so that players will have to spend a lot of time to learn. It even involves the context of many different games, so you will almost be drawn to a deep story. This game is a product of Igor Migun that requires skill in battle and the ability to use flexible combat. When entering a game, the first thing that you have to choose is the game mode. 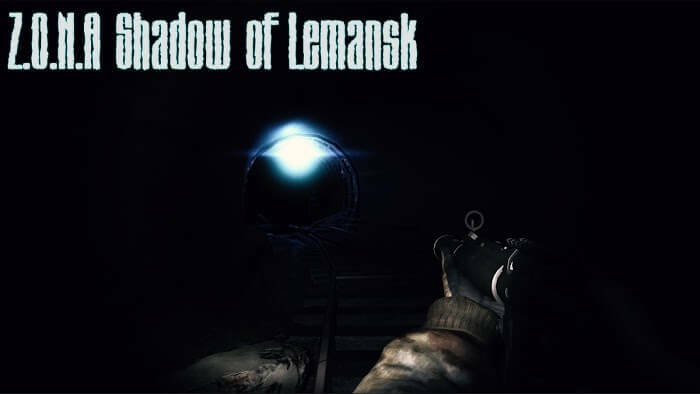 Z.O.N.A Shadow of Lemansk is primarily a shooter so you will be allowed to choose either solo or team combat. This factor will significantly determine whether you can survive in this world. Being alone, of course, will get bigger and faster rewards but will be more dangerous and vice versa. Working with the group has to share the benefits, but everyone is protected. Your fighting skills depend a lot on whether the player is master in using the power or not. The game will give you an analog stick on the left side and buttons that show you how to shoot, change targets, crawl, roll, and so on. Combining these skills will make the combat process even more comfortable. 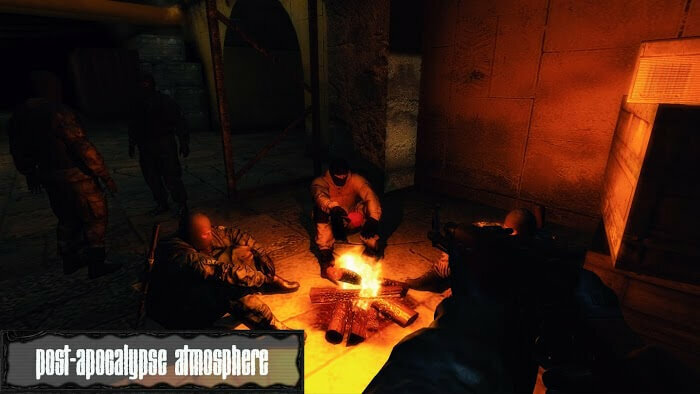 Battle will finish when your team kills all enemies, and at least one member is alive. And if you are destroyed then obviously will have to lose. However, I still have small rewards after the game, they are not precious but also a reward for comfort. During the match, you will have to carry the weapons and equipment that you prepared before. All of them can be bought with the money you earn after each game. Collect all the things that you think are more useful for combat. The guns are softer, causing more damage or slightly less impactful armor, but they are worth the effort. Your opponent is equally compelling as possessing superior physical strength along with being equipped with heavy metal armor. It is challenging to kill them, but only if you are skillful, everything will pass easily.